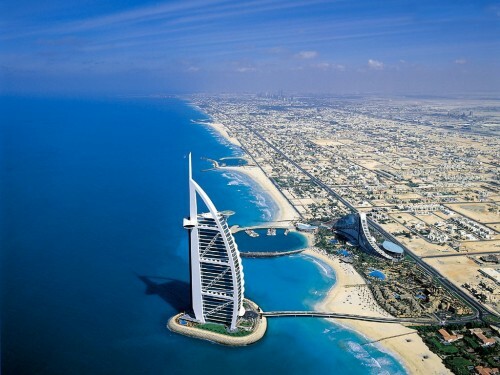 Cheap flights to Dubai for only €265! Transavia now offers cheap flights from Amsterdam to United Arab Emirates for great price. You can book direct flights Amsterdam – Dubai for €265 from October 2013 till March 2014! If you want to pay just €265 you have to travel only with cabin luggage. If you want classic checked in luggage, the price will be €295 for you which is still great deal! The price can vary a bit on specific dates. Regular price on this route is at least €100 more so you save quite a lot of money! Book with Transavia for this great price! « HIT! New York in Winter for only €292!